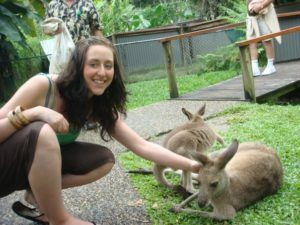 Blog Thinking of working while traveling in Australia? Thinking of working while traveling in Australia? Every year millions of tourists make the trip to Australia and discover the meaning of, “Aussie life”. Some come to take a break from school, others may be intrigued by Australian culture. But it’s no doubt that staying in Australia long term has become high on traveler’s agendas. Prolonged stay means finding work is essential. Good news is if you are between the ages of 18-30 and are from an eligible country (UK, USA, Canada, most of Western Europe and Scandinavian countries, Japan, Taiwan and Korea) you can apply for a working holiday visa. This allows you to work while travelling for one or two years, and once you’re in, it is not tricky to find a job. Plus, with the same rights as Australian workers, you can make some serious cash! 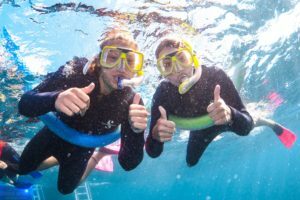 All in all, Australia is a beautiful place to visit, but knowing you can earn fantastic money while traveling makes this attraction much stronger. What is this magic working holiday visa, and how can I get one? If you are from an eligible country, and between the age of 18-30, you can simply apply online for a working holiday visa, which only takes a few hours to complete. To be issued one, you need to provide one of these three things: a bank statement proving access to a minimum of $5000 AUD, a credit card with the same limit or a booked flight back out of the country. Australia will issue this visa for 12 months from the date you arrive, and you can extend the visa and obtain a second working holiday visa if you can provide evidence that you undertook 88 days working in of one of these categories: Plant and Animal Cultivation, Fishing and Pearing, Tree Farming and Felling as well as Mining and Construction. However, it is important to note you cannot work for the same employer for more than six months. So, get out there and keep traveling! Once your visa has been approved, you will be told what to do next. You are going to need to open a bank account, which is even possible to do before you arrive. The three biggest banks in Australia are the National Bank Australia (NAB), Westpac and the Commonwealth Bank. When choosing a bank compare how wide-spread they are throughout the country, how much they charge for account management, withdrawal fees and if there are any charges for online transfer fees. To open a bank account once you are in Australia, this is best to complete in 6 weeks to avoid additional paperwork. Taxes, everyone’s favorite time of the year! Ok, maybe not really. And taxes in Australia can also be a bit tricky to navigate, but are crucial to master if you want to both work and save money. Without one, you will be subject to paying much higher rates and will have a much harder time claiming money back at the end of the year. To get you started, the tax number in Australia is called Australian Tax File Number (TFN) and you can easily get it from the Australian tax office – even online on the ATO website! This will take a minimum of 10 days or up to 28 days to receive. You will need an address, but if you’re not staying long, you can simply use a hostel. You will need to provide this number to your employer within 28 days of employment or you will face a hefty tax penalty. Part of the fun of a gap year, is playing it by ear. However, there are a few things to keep in mind. 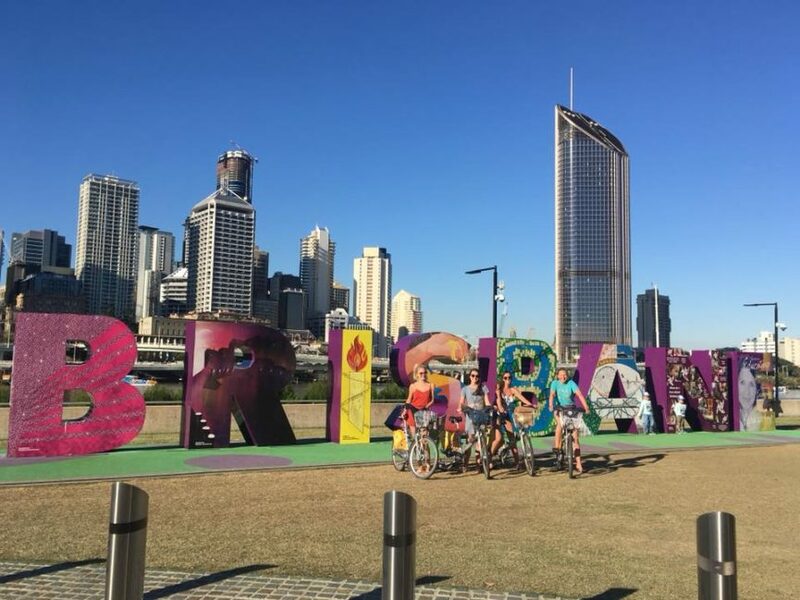 If you want to get a real experience of a working holiday, then choose just a couple places to settle down in for an extended period of time and get a sense for the city in a way you would never otherwise. Plus, each of the major cities in Australia require a decent stay if you can swing it. Seeing everything you want to see in Australia can take months. You can break it up any way you want, but many travelers find it more appealing to travel immediately upon arrival. This allows you to explore the country and see which kinds of places you enjoy most. Also, you may meet others working with their own holiday visas, and you can form connections and networks. There are quite a few major phone carriers in Australia. Just make sure you check the coverage depending on your travel and working plans. Don’t bother springing for a new phone when you arrive, as prices are incredibly high. Instead, you can grab a cheap little flip phone from any cell-store or arrive with an already unlocked smart phone. Which kind of jobs can you expect in Australia? Just graduating from school and don’t have a lot of job experience? That’s totally ok! Some of the most common job options for those just starting out are seasonal and farming work, flyering, construction and hospitality. If you already have some job experience you might also have good chances in health care (always needed!) or project work which is limited in time and especially common in IT or graphic design e.g. Thinking about working in Hospitality? If you would like to work in hospitality, you are going to need your RSA “Responsible Service of Alcohol” certification. If you are planning on working in a location that provides gambling, you will also need your RGS, you guessed it, “Responsible Gambling Service” certification. You can complete these both together for a short training, or online. Before you get settled into a job for too long, remember the holiday part of working holiday. You did not come to Australia solely for work. You came for an adventure. To travel and explore and experience a country. 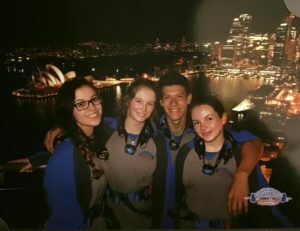 To get a bit more familiar with Australia before settling in, why not join the Gapforce Australia Program for your first 4 or 7 weeks? Travel, volunteer and ease your way in to your working holiday!